The internet can’t seem to agree about the colour of tennis balls, with some arguing they are yellow and others swearing they are green. While some have compared it to the famous internet dress, it’s more similar to the argument over lemon-lime Gatorade. 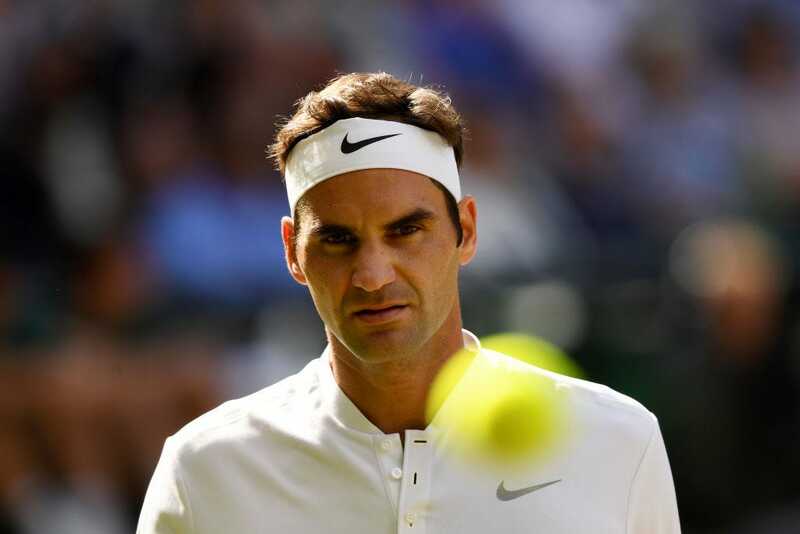 Roger Federer was asked by a fan, and the greatest men’s tennis player ever said they are yellow. We have all looked at tennis balls millions of times, but most of us have never considered one of the most basic questions until recently – are they yellow or green? The answer may seem obvious to most. But whether you think the balls are yellow or green, it can be a bit of a shock to find out that there are people out there who see them differently. Well, now the greatest men’s tennis player of all time has chimed in on the subject. Twitter user Delany Dold posted a video of her father asking Federer what colour tennis balls are. “They’re yellow, right?” Federer said. To be fair to the greenists out there, his answer did sound like there was a little doubt in his mind. Then again, he might have just been surprised it was a question at all. While Federer says the balls are yellow, others disagree with the greatest men’s tennis player ever. People on Twitter were quick to note that they are right, and people who disagree are wrong. But the yellow camp was not going down without a fight. To be fair, some people do feel passionate about the hot dog/sandwich debate. Others tried to use logic. Yes, some people call the famous sport drink a different colour than you. Elsa/Getty ImagesIs lemon-lime Gatorade yellow or green?